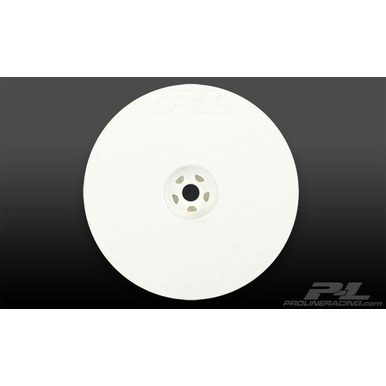 his is a pair of Velocity 2.2” Rear Hex White Wheels for the TLR 22, RB5 and B4/B4.1 buggies *with 12mm hex. 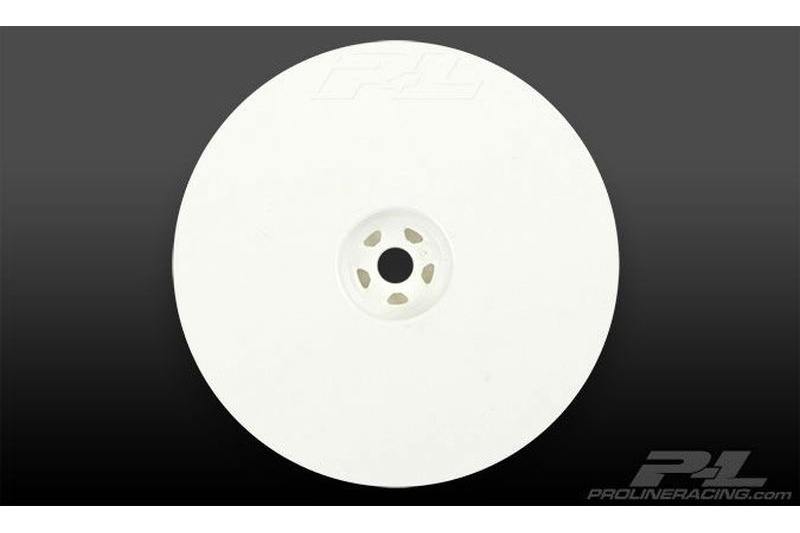 Pro-Line has you covered with ultra-lightweight and durable rear racing wheels! Eliminating rotating mass in such a precision class is crucial to gaining an edge over the competition and Pro-Line’s new wheels shave off several grams of weight compared to the stock wheels. The wheels feature the latest in style and performance that will make your buggy look good racing around the track. The wheels feature a reversed dish design that protects the nut and axle from damage during collisions and brings an awesome new look to your buggy. Pro-Line’s new wheels are ready to take your buggy to the front of the pack, so order some today!